Billion NetWatcher - Billion NetWatcher 1.1 allows collecting information of network traffic that is passing through Ethernet-adapter. 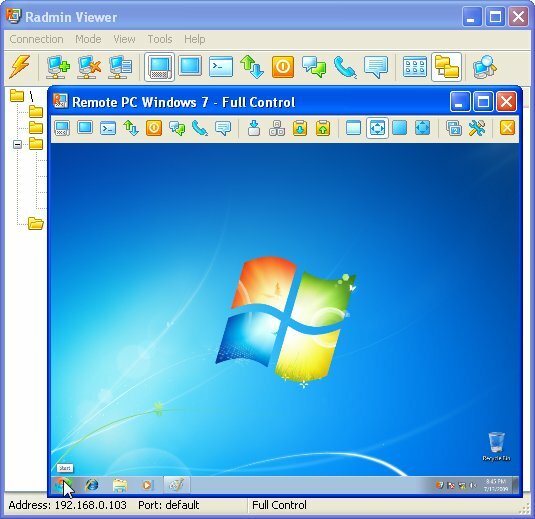 INetControl - The program allows to control an internet connection (Dial up, GPRS, VPN, XDSL,...). With its help you can call up call dialog, break connection, control, how much time you've spent in the network, incoming and outgoing traffic.